Our mission is to uplift & unite Humanity through education, political involvement, community development & social services regardless of religious affiliation. Muslims 4 Humanity is a 501-C3 charitable organization that focuses on strengthening the community through economic develop, political involvement and social services within Philadelphia. Being an organization founded on Muslim principles, we believe its our duty to stand for what is right and forbid what is wrong, and to help keep our community on the right path. 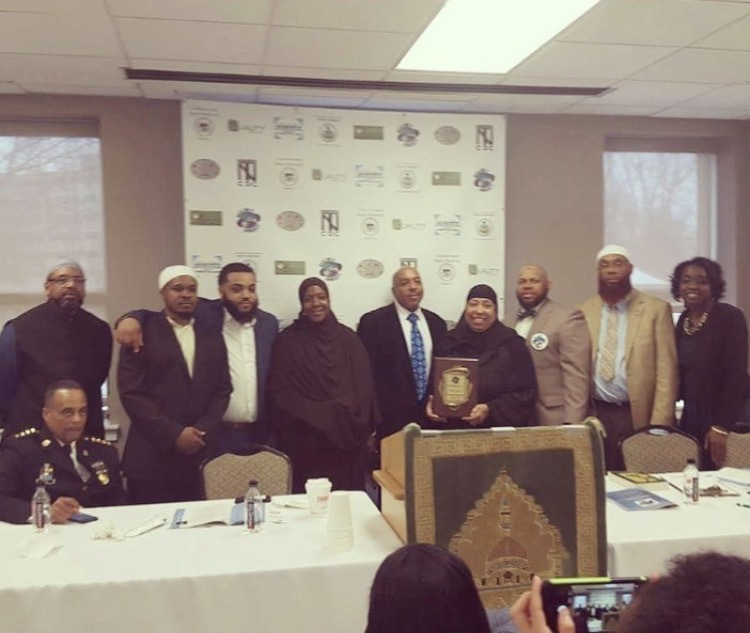 Although we are a Muslim organization, we routinely engage in collaborative efforts with various non-Muslim organizations we have established close relationships with, and we take honor in being an all-inclusive organization. Cobbs Creek Recreation Center in association with Laura Simms Skate house, Cobbs Creek Neighbors, Achievability, A&W Community Solutions, West Philadelphia Produce, Christian Compassion Groups, Progressive CDC and Born leaders are just few of the many organizations we have worked with in the past. We thank all community organizations working within Philadelphia and abroad in their continuous efforts to create a better and brighter world for us all. Priding ourselves on outstanding moral character and great reputability within the community, we strive to be the best example for those around us, both near and far. We all see the problems, come be a part of the solution.